The future of the cloud era depends on connectivity and access. 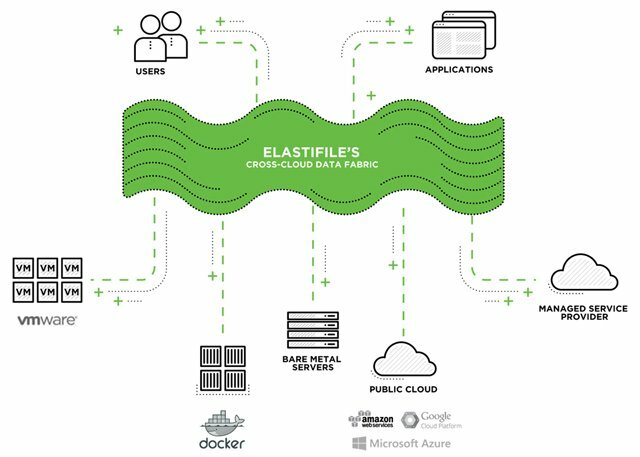 The Elastifile CloudFile System™ is freeing data locked inside storage silos with its pioneering cross-cloud data fabric. 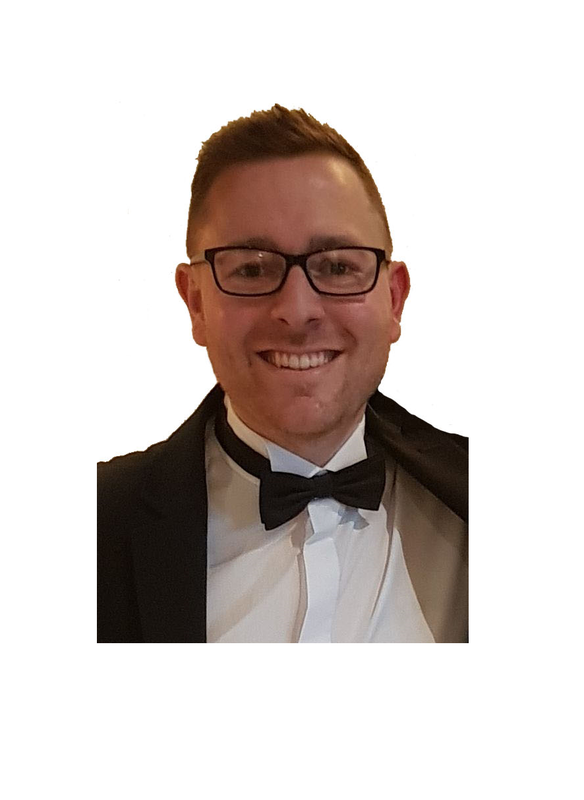 In response to the increasing pressure and challenges that organisations are experiencing managing both on premises and cloud workflows, Elastifile have created a revolutionary cloud-scale distributed file system that unifies data across multiple environments within the single global namespace of a global file/ object system. Elastifile’s data fabric is accessible worldwide, allowing users to integrate and collaborate with the data instantly, without needing to ask for it, wait for it or copy it across the network. The Elastifile Cloud File system has been specifically designed for massive scale and performance by unifying storage and computer resources to create an elastic, highly-available aggregation of capacity, IOPS, and bandwidth – with consistent, low latency. Elastifile are changing the storage world with their ability to create a single namespace across on-prem, public and private cloud platforms. M2M’s All Flash Elastifile Enterprise nodes provide predictable high performance both on-prem and in the cloud, delivering true hybrid cloud capability, super low latency, with compression and de-duplication, all at truly disruptive pricing! 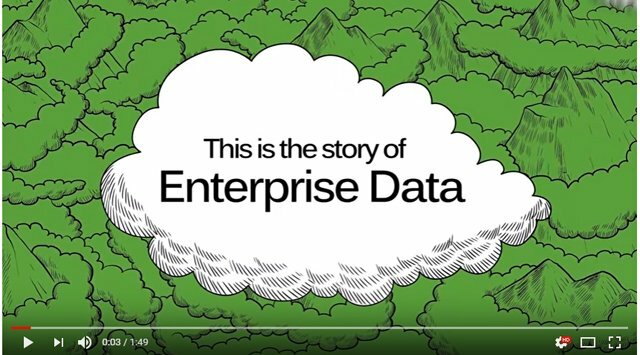 Elastifile enables M2M customers to begin their journey to a hybrid cloud environment today with a truly scalable, high performing and cost effective solution! Create a global namespace that can span on-prem, public and private clouds. Run legacy applications in public cloud (AWS, GCP, Azure) without the cost of having the refactor. Provide an ‘infrastructure as code’ approach to storage that gives developers the gift of agility. To find out more click across to watch a 2 minute video that tells their story. Find out more about M2M Enterprise partners, Samsung Semiconductor, Dell EMC OEM, StorPool, INFINIDAT, Micron, Intel and Mellanox.